When the time comes to remodel or upgrade your bathroom, you may be wondering what all needs to be done. The answer is complicated, but we're here to help. We are experts at rehabilitating the exterior of brick homes: A task that may often be done for homes that have been exposed to the elements with no routine upkeep. 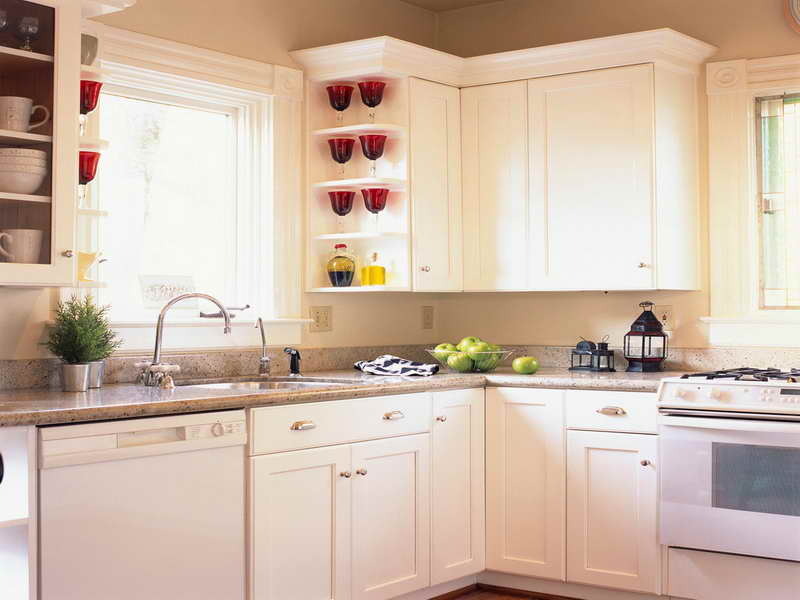 Many people choose to remodel their kitchen for a number of reasons. The tedious and time-consuming process is not one of them. Leave it up to us. 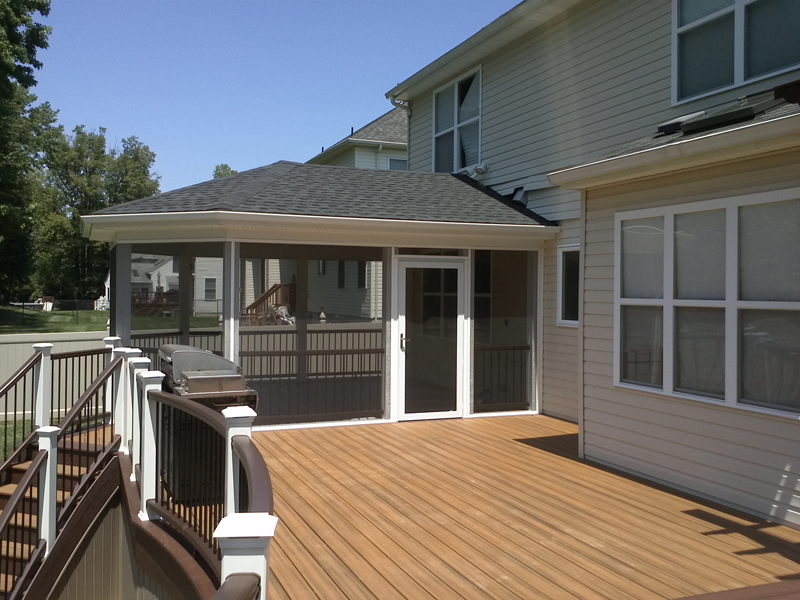 When a porch or deck is beginning to age and show signs of problems, it's better to be safe than sorry. Trust only the best when safety is on the line. Let us take care of it. 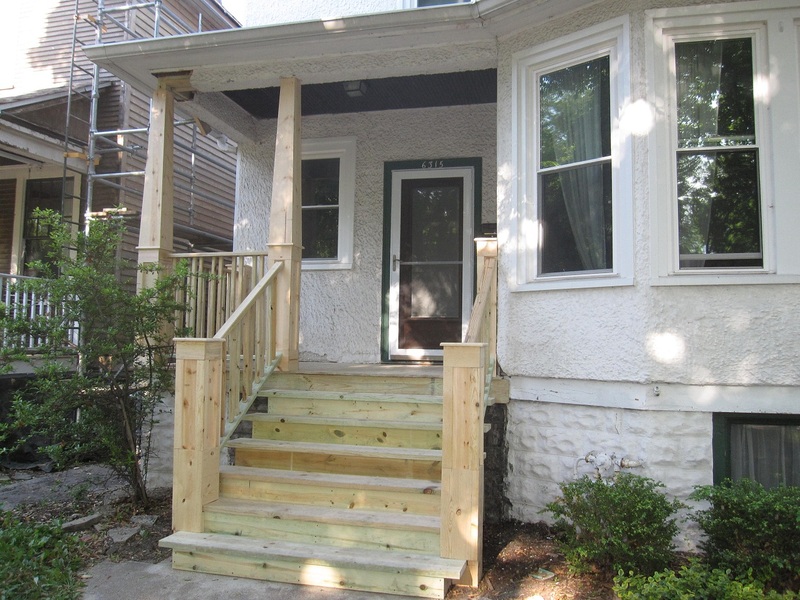 DWD Renovation is located in the Chicago neighborhood of Rogers Park, serving the areas of Evanston, the North Shore, Andersonville, Edgewater, and nearby suburbs. We take pride in meeting and exceeding the needs of our clients. We work in close cooperation with them to ensure that their project is completed on time, or below budget, and that they are truly satisfied with the results. 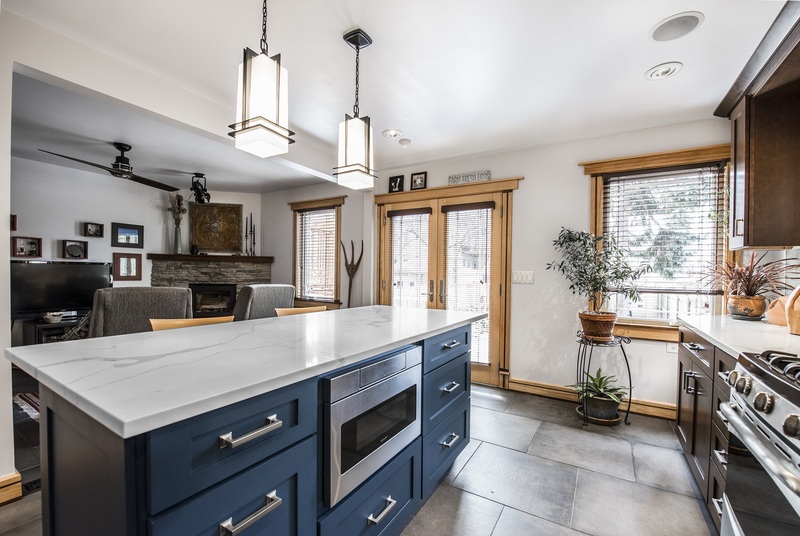 At DWD Renovation, we will assist you at every stage, from detailed bid proposals, permit processing, kitchen cabinet selection, and fixtures and tile selection. Whether it’s exterior or interior work, we’ll assist you every step of the way. From color and style selection of siding, to tile design for your bathroom, every detail is just as important to us as it is to you. 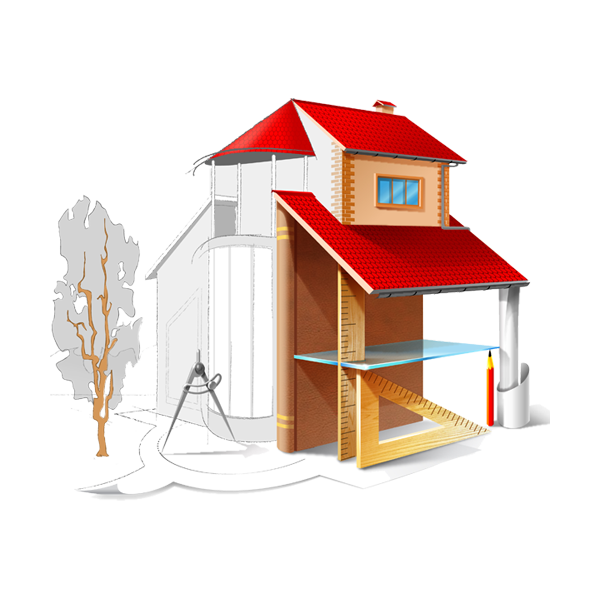 We provide architectural drawings for porch construction or home additions. 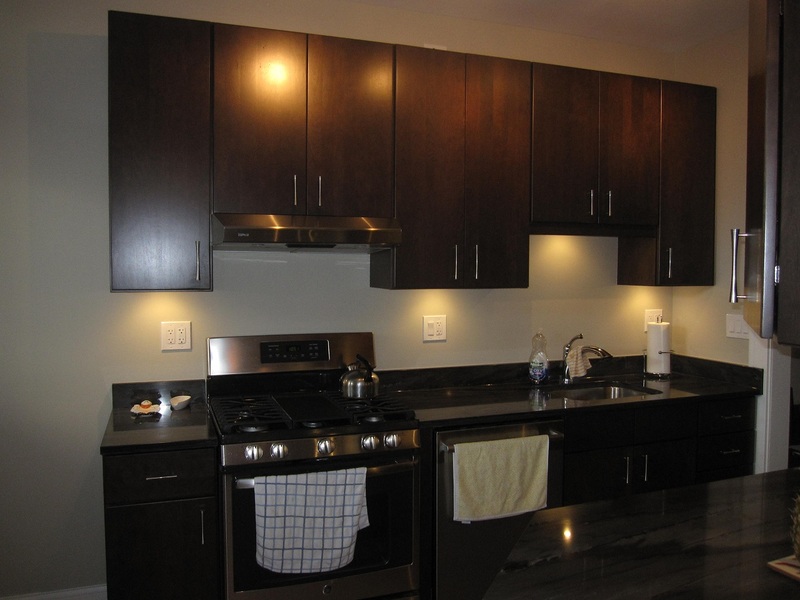 Our in house designers can make your dream kitchen come to life. 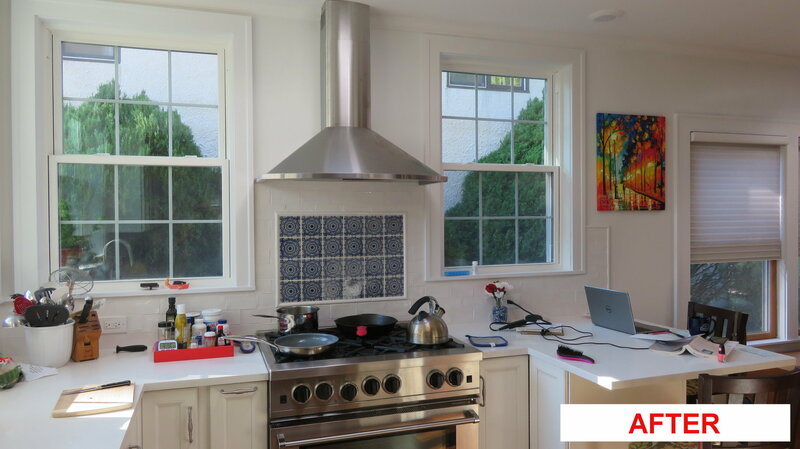 We changed the size and location of the windows to accommodate changes in the layout of this kitchen. The first picture is the old, run down, rear deck. We relocated the stairs and built a new expanded deck using composite materials and stainless steel cables. 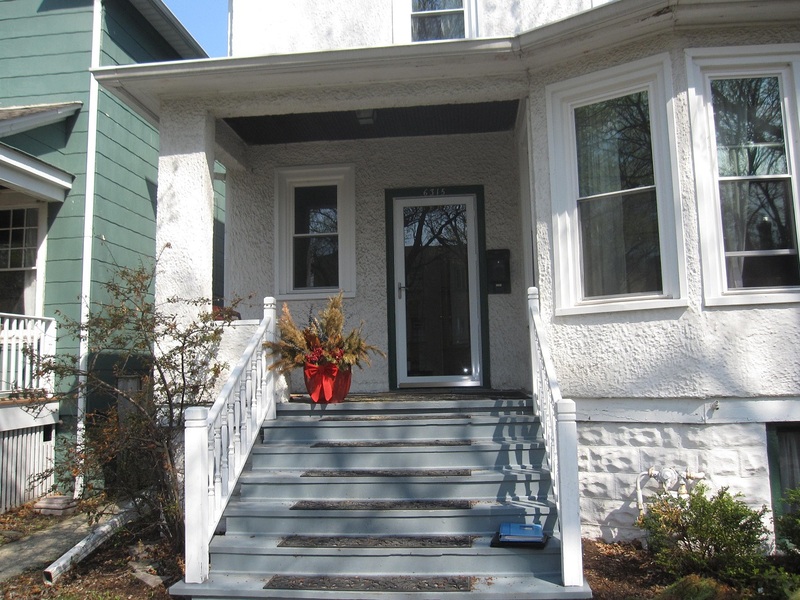 The before picture is the old porch with stucco side walls. 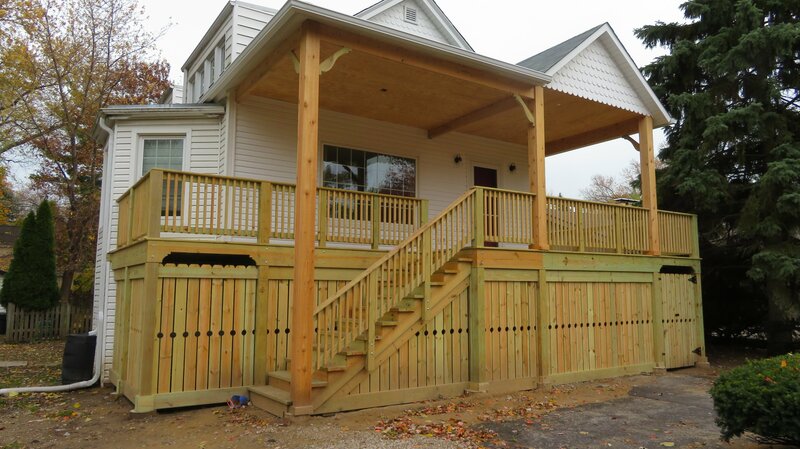 The new porch is built out of cedar. Transformed recreation room with a new stair case. This extra space for this 2nd floor master bath was created by removing a stair case and building a new floor over the open space. 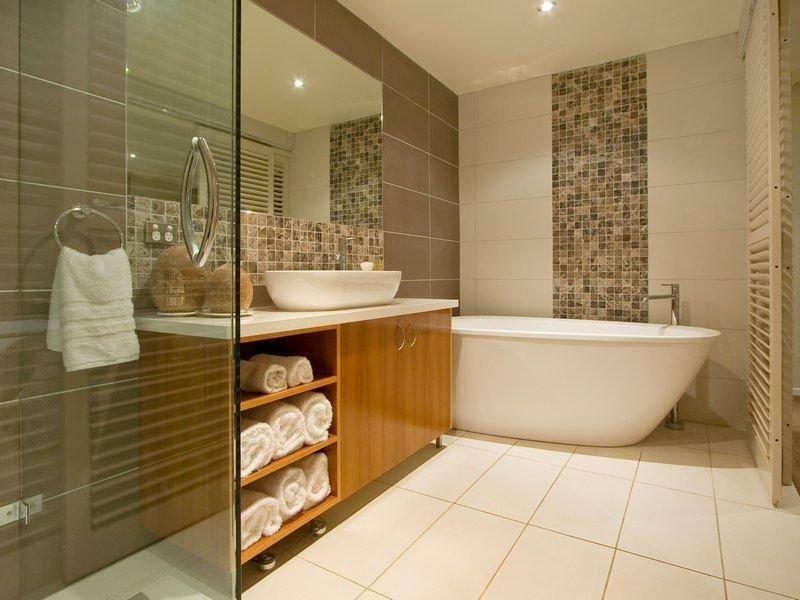 The bath features a shower with a custom tile base, a separate tub, and a separate toilet area. This old house in Chicago had an out of code porch and a leaking roof. 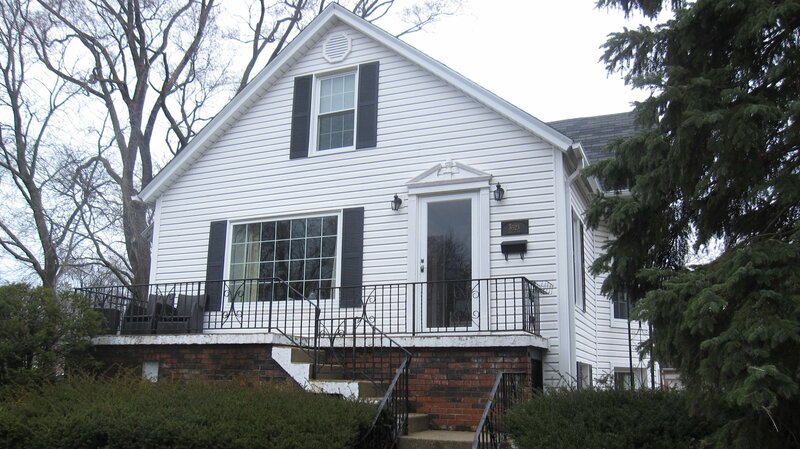 The owners also wanted completely new face brick and siding. All new face brick, porch, roof, soffit/facia and gutters. What a difference! 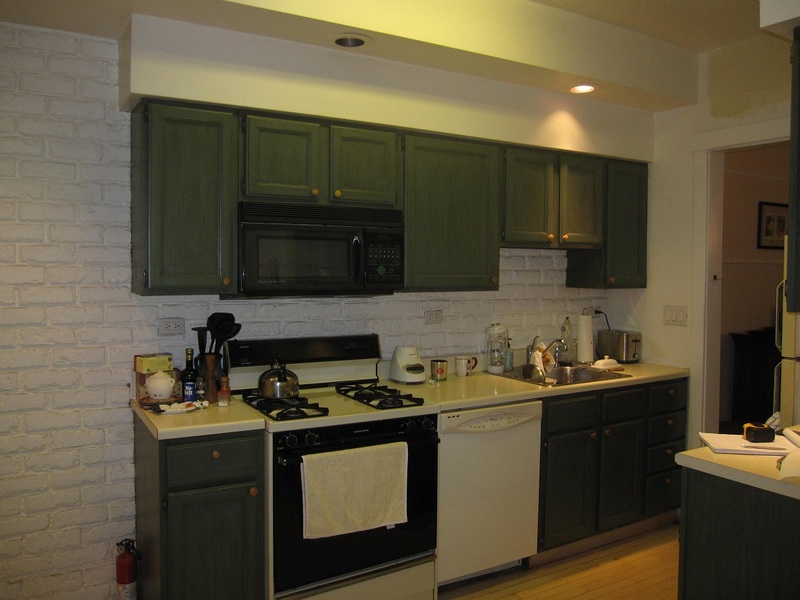 This was an extremely outdated kitchen in a south loop loft condo. 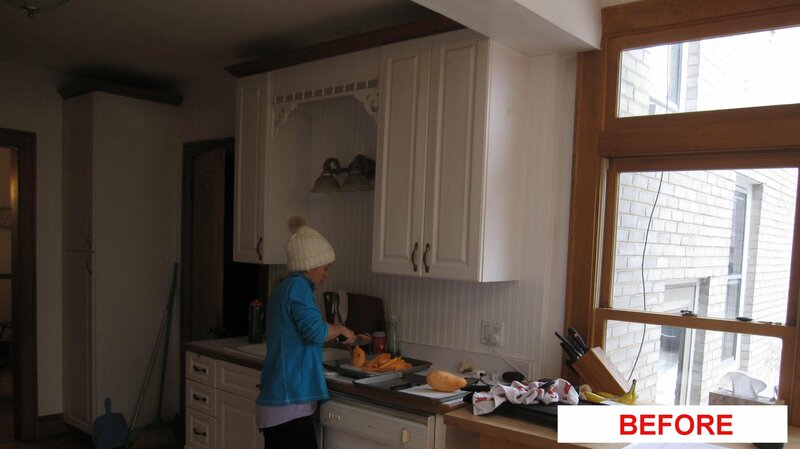 We decided to remove this dividing wall between the kitchen and living space to create a great room. You can see what a difference this made in the pictures below. After the initial meeting you’ll receive a comprehensive, written proposal. We don’t offer phony sales prices; at DWD you’ll always get our best price. 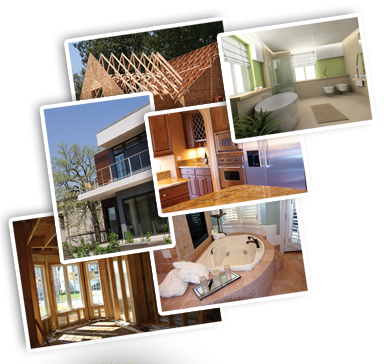 We provide architectural services for jobs that require them, including porch construction and major home improvements. Our team of designers and craftsmen will make your dreams a reality. 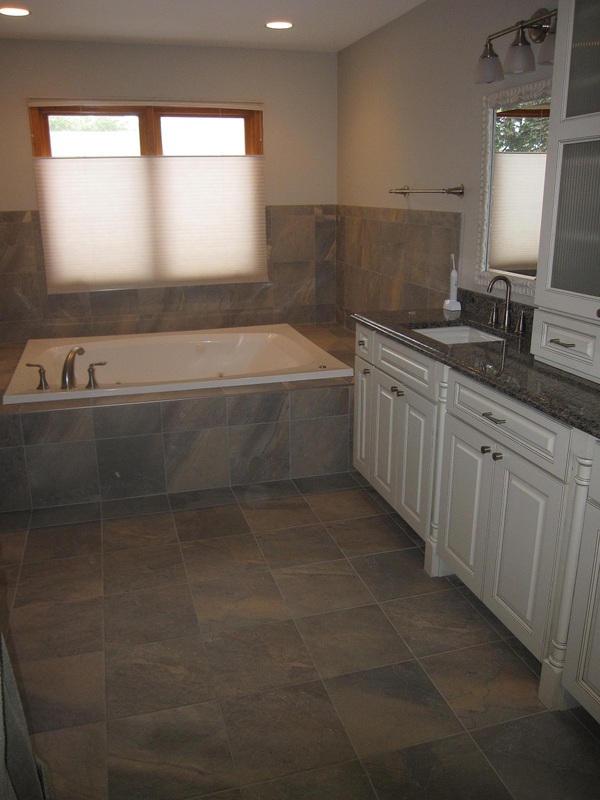 We’ll help you pick out fixtures and tile and do everything possible to make your job go as smoothly as possible. All work will be completed on time and within budget. 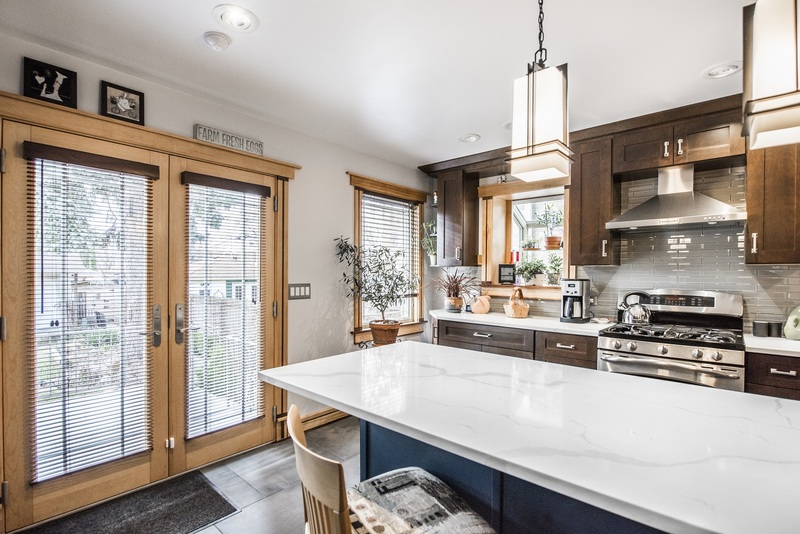 So you’re ready to get the ball rolling on your remodeling project but you’re not sure how to go about hiring the right company. All your friends tell you to get multiple bids which is a good idea, but please don’t be in a rush to hire the first contractor you come across. 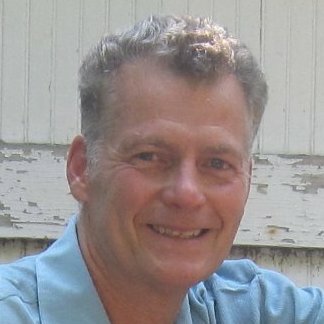 In fact, no reputable contractor should pressure you to sign a contract the first time you meet. You will need to ask the right questions; especially if you’re trying to compare apples to apples. At DWD RENOVATION we want you to be 100% comfortable with us. And honestly, the more questions you ask us, the better we’ll both feel. 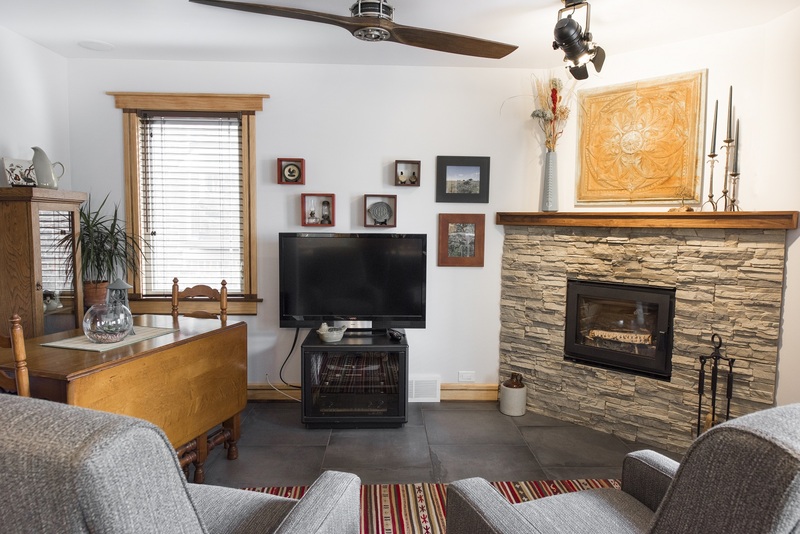 You may not know exactly what you want out of your remodeling project (other than a great job) but your contractor should be able to help you with this. At DWD, we’ll control your entire project but we need your help! Be prepared to actively participate in all the decisions that will have to be made. Any reputable contractor should have a list of references. 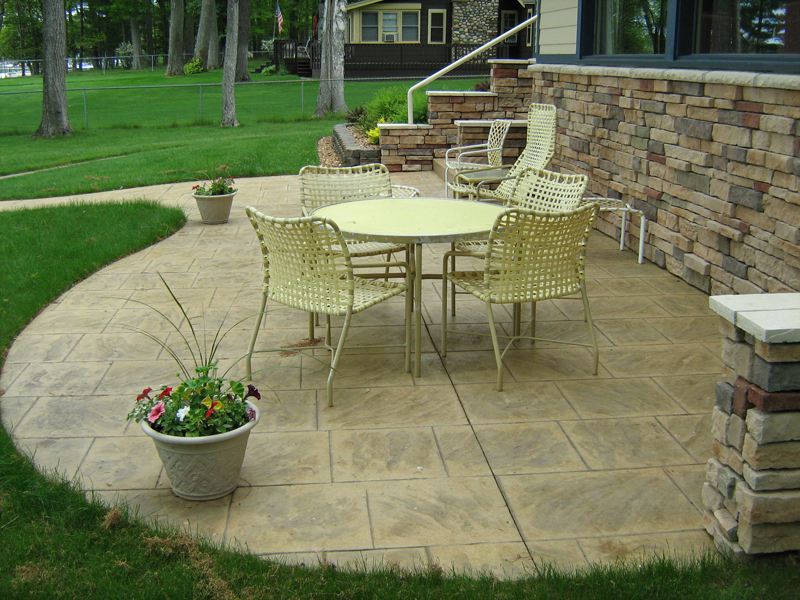 DWD has an extensive list of completed jobs and satisfied customers. At DWD we will provide you with a detailed proposal for your job, and when the time comes, a written contract that spells out exactly what work we are going to do, along with our written guarantee. "You may wonder how much you should expect to put down on a contract. The Better Business Bureau’s website suggests going by the rule of thirds: Pay one third at the beginning, one third when work is 50 percent complete, and one third after it is final and you are satisfied with the outcome. For our larger projects, DWD usually requires a down payment of only 15% with additional payments due as specific milestones are reached. Just like any good relationship, the one between DWD and each of our customers will rely on good communication and collaboration. Nothing makes us happier than a happy customer! So make that first step. Give us a call at (773) 657-5990 or shoot us an email and we’ll set up a time for a free consultation and estimate."